*WSLA provides this for informational purposes only -- no endorsement of any camp is implied. If you have information you'd like posted please contact . 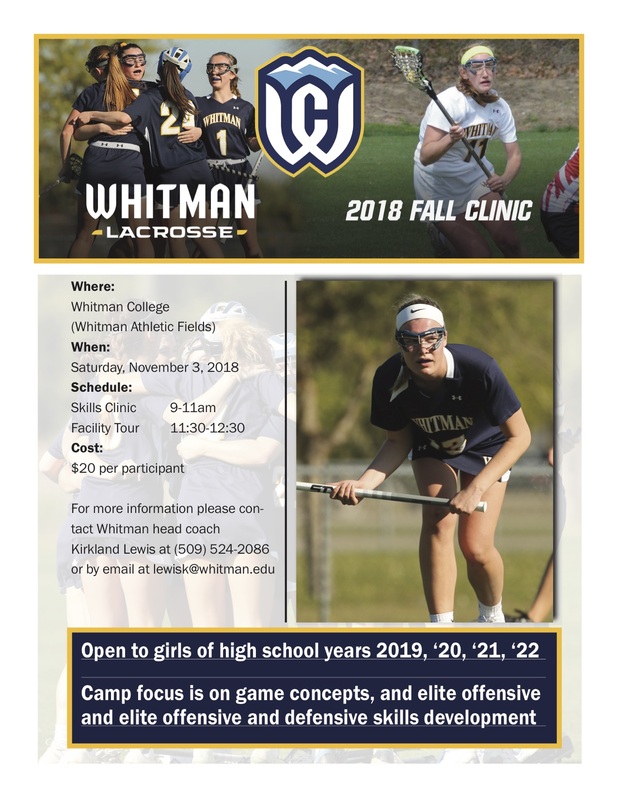 YOU’RE INVITED TO TRY LACROSSE! invites you to discover the fastest game on two feet! 4-5:30pm STICK SKILLS INTENSIVE for HS players grades 9-12, please come with stick, goggles and mouthguard. 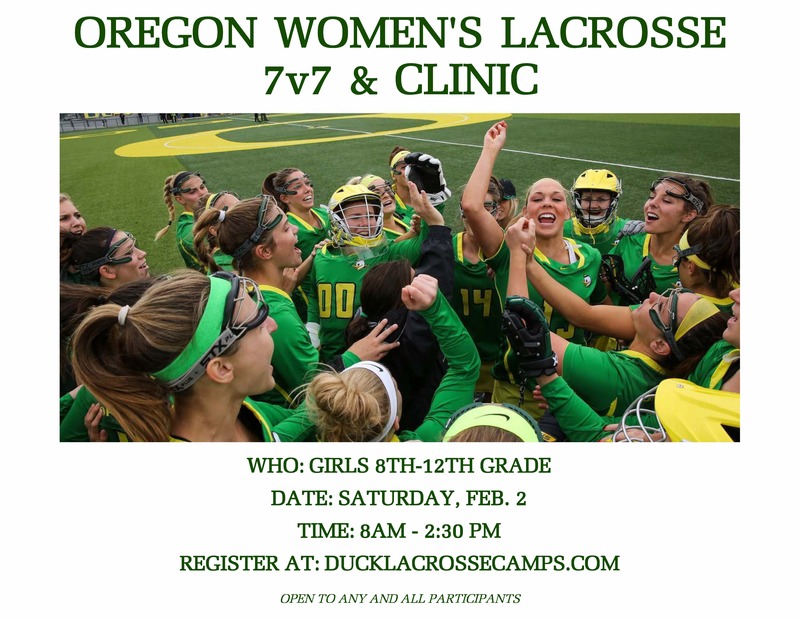 We will also be holding our Winter Ball session too this December-February, culminating with the University of Oregon Tournament. 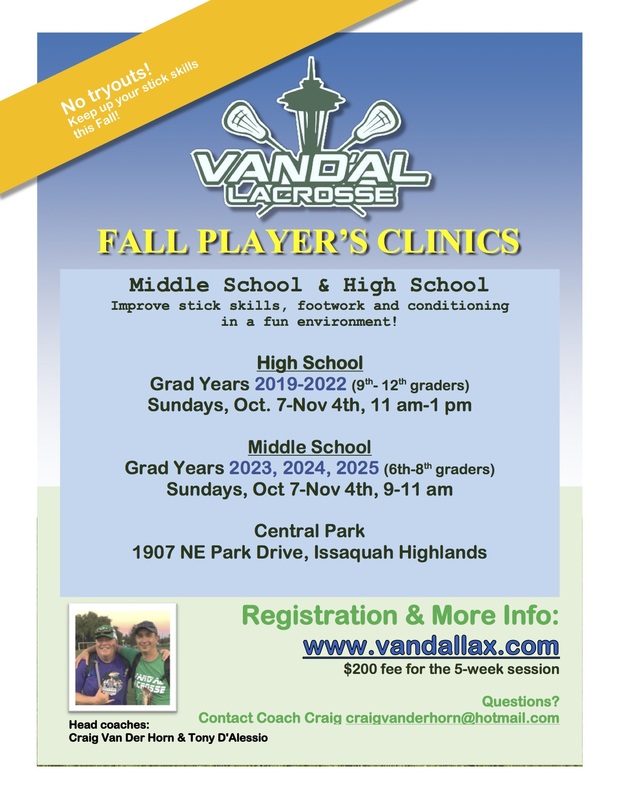 Tahoma Lacrosse is offering Fall Ball. 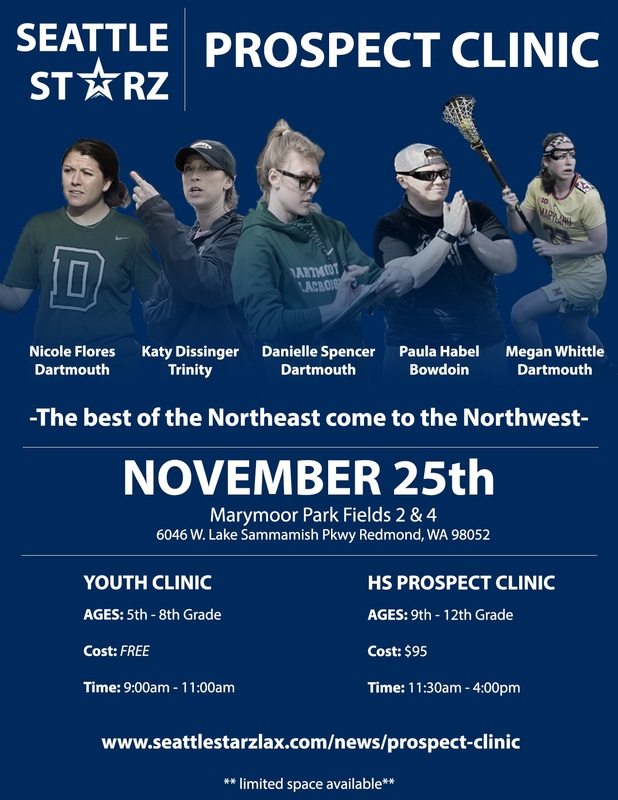 Registration for our Fall Ball programs are open NOW! 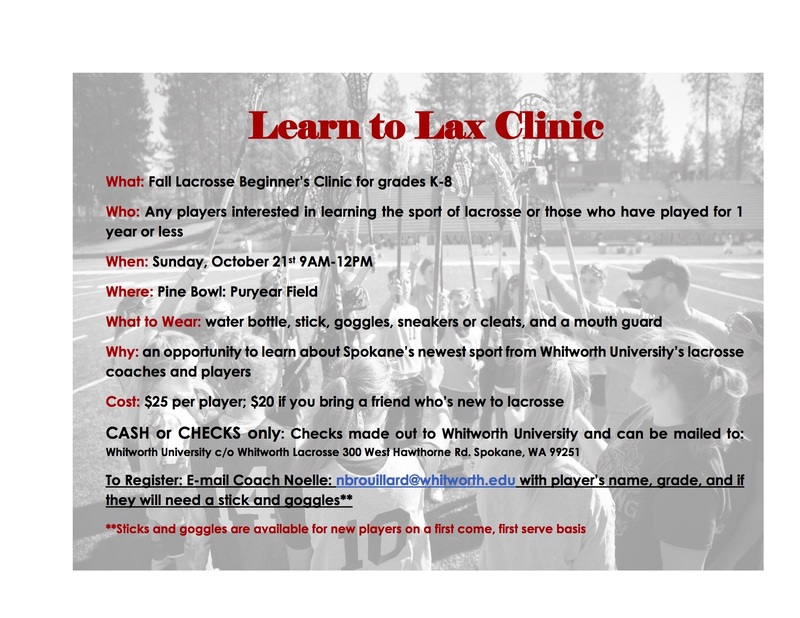 Go to www.tahomalax.org and click on "Register Online" for more details of the program. All sessions will be held at Maple View Middle School. Early bird pricing available through Aug 20th!